We’re excited to have you on our mailing list. and will upload all of these additions to our website this evening. in our databases. To name a few: AIG, Bank of America, New Gold and Sandstorm Gold. and you can have all of this new information available to you within minutes of joining us. investors visit our Learning Center. databases making it easier for investors to navigate our information. our Current Rating on each warrant, i.e., Under Valued, Over Valued or Fair Value. etc. upon the issuance of new warrants. 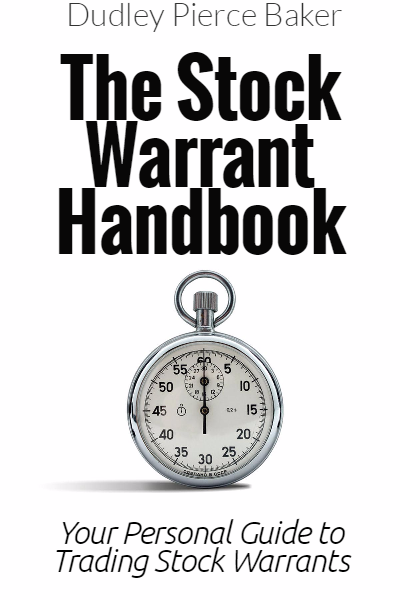 growing list of stock warrants trading in the United States and Canada.